Please register to view this content. Like many other oil palm smallholder farmers, Jalal Sayuti had limited farming knowledge and an unstable livelihood. Joining RSPO and being able to sell RSPO credits via his smallholder group - Gapoktan Tanjung Sehati, not only provided a steady income but the chance to dream of higher education for his children. 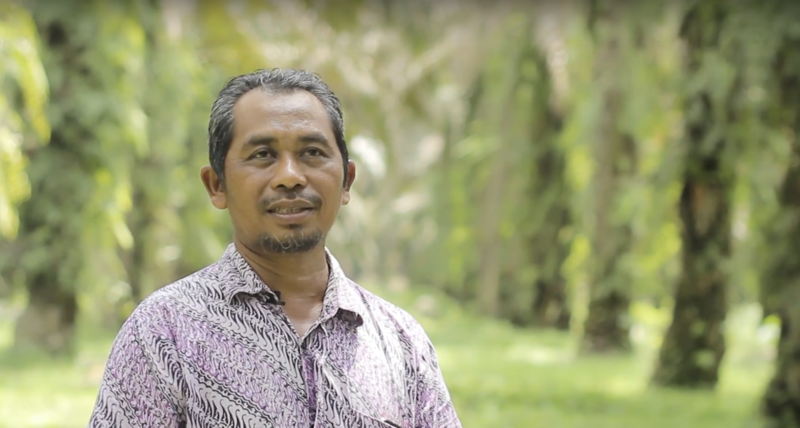 Before joining RSPO, Jalal Sayuti, a 50-year-old smallholder farmer, had limited knowledge of palm oil production, and his family survived without a steady income. In 2014, Jalal started selling RSPO Credits via his Gapoktan Tanjung Sehati Group , and the impact of these sales, he revealed, has been “incredible”. “We can now sell our FFB directly without relying on middlemen,” he said. Among many other benefits, Jalal is also enthusiastic about the prospect of sending his children to college. To discover more about how RSPO Credits helped Jalal, watch the video below. 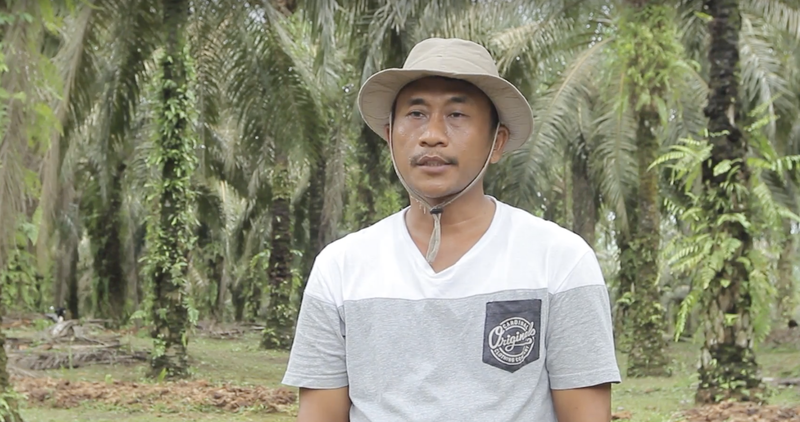 Smallholder farmer Sunarno talks about his journey, from using herbicides to adopting best practices in sustainable palm oil cultivation - and eventually, supplementing his income through the sale of RSPO credits, inspiring others to follow the same path. Forty-five-year-old smallholder farmer Sunarno, or “Narno” as he is better known, was unfamiliar with best practices in sustainable palm oil cultivation and the impacts of herbicides, until he was introduced to RSPO in 2012. Since then, Sunarno says he has increased his knowledge and gained more opportunities, resulting in a more positive impact on the environment. Additionally, through his sales of RSPO Credits, his family’s income and livelihood also improved. 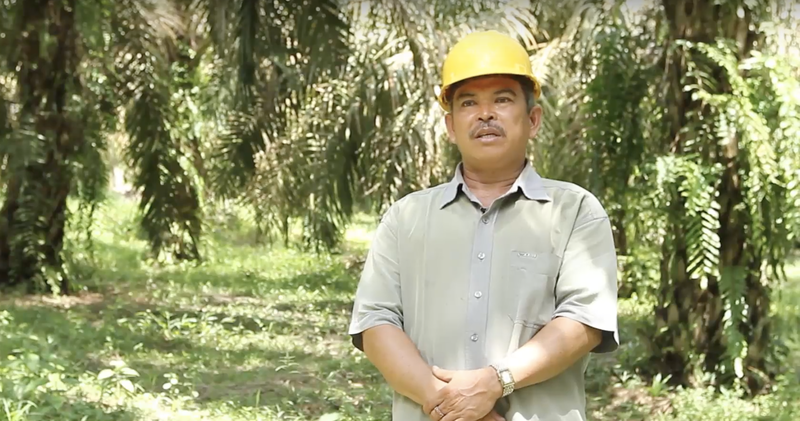 To discover more about how RSPO Credits helped Sunarno inspire others through best practices in sustainable palm oil production, watch the video below. The Wilmar Smallholders Support in Honduras (WISSH) programme is initiated at the beginning of 2016 with the aim to Empower Smallholders and Improve their Livelihoods, while maintaining responsible sustainable practices. 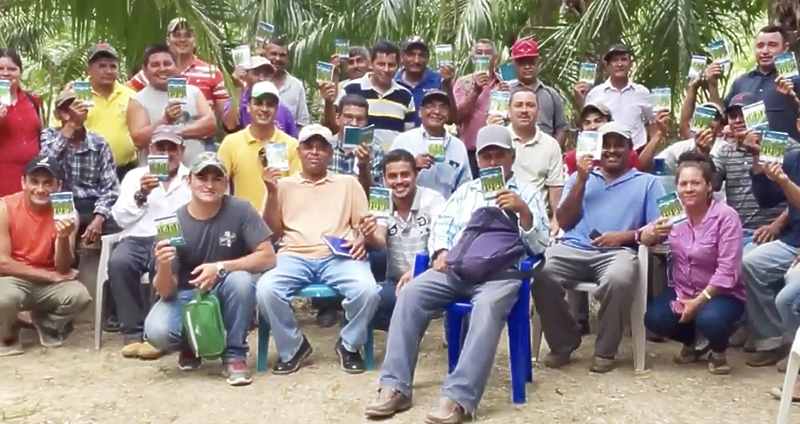 WISSH aims to reach 3,600 smallholders in Honduras. WISSH builds upon the criteria of Wilmar’s “No Deforestation, No Peat and No Exploitation” (NDPE) policy as well as the ABC of sustainability , and was created in partnership with the mills of the AIPAH group and is sponsored by Wilmar, Nestlé and Olenex. Perempuan Orang Asli Ni Uruskan Ladang Sendiri! Bagai isi dengan kuku, Malaysia dan minyak sawit memang tak boleh dipisahkan. Tanya je mak korang berapa kali dia recycle minyak masak sebelum tuang yang baru. Bukan untuk memasak je, industri kelapa sawit banyak menyumbang kepada ekonomi negara dan juga pada peladang. Biasanya peladang akan minta bantuan subsidi daripada badan kerajaan. Tapi macam mana pulak dengan yang mula daripada kosong, tanpa bantuan sesiapa pun? Hah, inilah yang SOSCILI dan kawan kami kat RSPO nak cerita tentang gigihnya peladang ni nak cari rezeki. Buat pengetahuan korang, RSPO adalah badan non-profit yang mempromosikan perladangan kelapa sawit yang juga mesra alam sekitar. Malah bukan je bumi kita terjaga, peladang pun boleh menjimatkan kos! Ada yang plan nak tanam kelapa sawit! Rujuk laman web RSPO untuk pelbagai panduan.